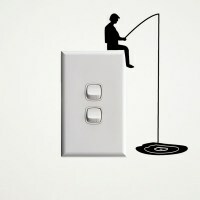 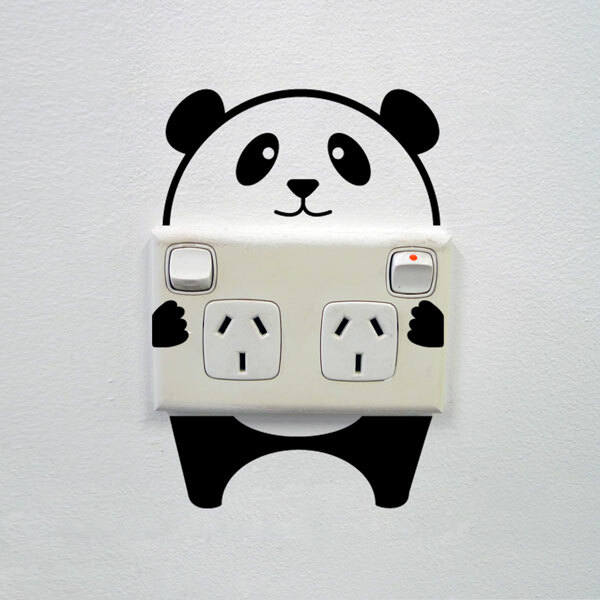 Fun and playful Panda Wall Sticker for creative power points and light switches! 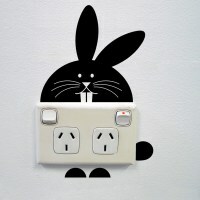 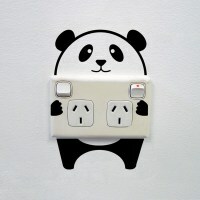 Fun and playful Panda Wall Sticker for creative power sockets and light switches! 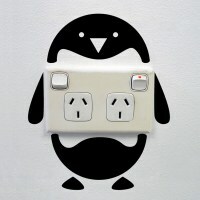 The elements of the panda wall sticker are separate pieces and you will be able to arrange them according to the size of your power socket or light switch.